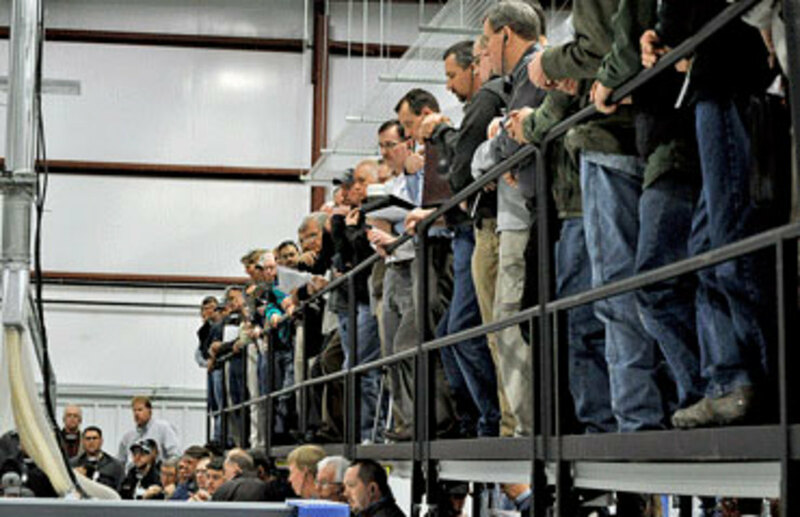 Stiles Machinery hosted its manufacturing symposium in late January at its newly expanded facility in High Point, N.C., and saw record attendance for the two-day event. Attendance at the symposium grew from an expected 150 attendees to approximately 300 by the end of the day on Friday. The event displayed and demonstrated a wide range of manufacturing products, from sanding and finishing to nested-based machining cells. Serving as the backdrop to the entire event was its newly renovated and enlarged facility. 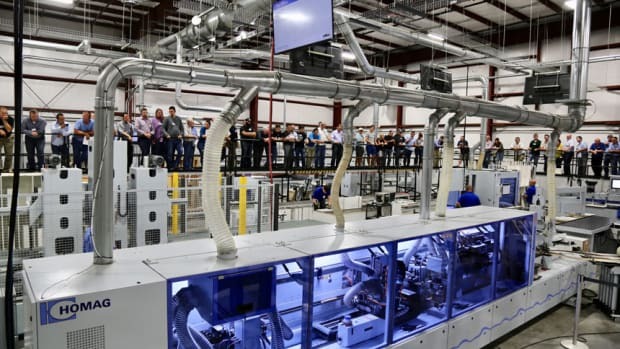 Stiles merged its Gastonia, N.C., facility, which showcased the Holzma line of solutions, into its High Point location. Stiles’ full lineup now incorporates everything from panel processing and material management, to sanding and finishing and even digital printing. The new High Point show floor features roughly 40,000 sq. ft. of space, as well as a permanent training room for education.